One thing I have heard over and over is that learning to read in your native language smoothes the road for learning to read in a second language. I have also had some requests for English resources from those of you who are starting to homeschool your children in English. So I will be sure to include more of both on this site. 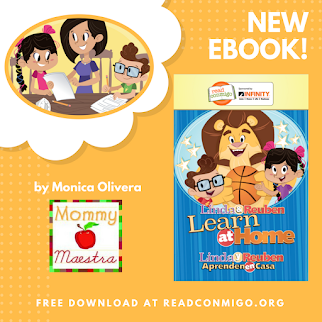 Today, though, I will be sharing another Spanish resource for teaching your children to read. I stumbled upon this recently, and though I have no first-hand experience with this program, it appears to be highly recommended and productive. So I will share what I have learned with you and let you be the judge! ESTRELLITA Accelerated Beginning Spanish Reading is a supplemental program for bilingual classrooms that offers novel approach to Spanish readiness and beginning reading based on the principals of task analysis. 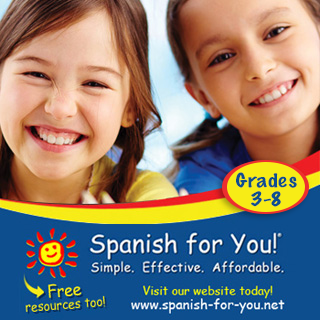 It does NOT teach children how to speak Spanish, but rather it is an educational reading program in Spanish for Spanish-dominant speakers. 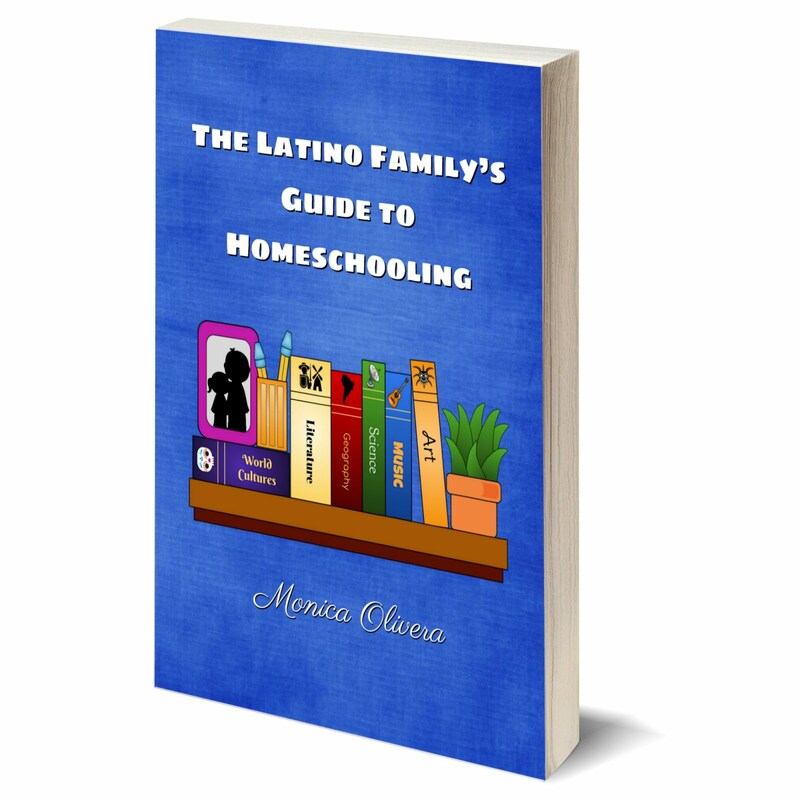 So if you are looking for a reading curriculum in Spanish, then this may be it! Developed by teachers, the goal of the program is to provide PreK children with a head start by developing a strong sense of phonemic awareness and basic blending skills in preparation for kindergarten, where it bridges the gap from non-reader to reader in 4-9 months. It also accelerates 1st grade children through the decoding process within 6-8 weeks. ESTRELLITA works to build early reading fluency and comprehension in order to prevent learning problems later. The best part is that the program assists children in a successful transition to English by providing a strong foundation in the primary language in their early years. I recently shared this post with you which describes a study that states how "research shows that the development of rich oral language and literacy in the home language supports the development of a second language because language skills are transferable." The ETRELLITA program is state-approved in both California and Texas, and the K-1 program has been adopted in Texas at the turn of the century. "Our program is designed as a teacher's curriculum that contains blackline masters which can be reproduced for one or up to as many students as needed. We have parents who home school their children and use our product. Our program is the same whether a teacher in a school uses it or a parent at home." So if any of you have used this program, please share your experience. I taught the Estrellita Program when I taught PreK and Kinder in the Austin Independent School District in 1997-1999. I found it to be INCREDIBLY effective!! It was an intuitive approach that the children learned easily and flowed to the subsequent steps easily and naturally. Of course, back then it did not have as many additional components as it does now. From what i remember it had the SOnidos Iniciales component with the chant on audio cassette, the Sílabas, then the Cuentos. I didn't have any training on it. That would have been nice to receive from the school district. So, there were materials I am sure we did not use to their potential. Even still, the children did wonderfully and my first year using it, when I had a mixed class of PreK & Kinder combined, I had a handful of PreK students that finished the year with the ability to read! At the end of '99 I moved to the Washington DC area and it is not used around here that I know of. About 4 years ago I purchased the "Parent Packet" so I could use the system on my son at home. At that time that was the only product they offered me to use at home. I'm not sure that is even still on the list of products. My son is now 5. We have spoken Spanish exclusively to him at home and it is still his dominant language. I have used Estrellita with him since he was 2 yrs. old, but not on a daily basis as I had done in the schools. I worked the Sonidos frequently when he was 2 and 3 yrs old. but then I got very laxed. 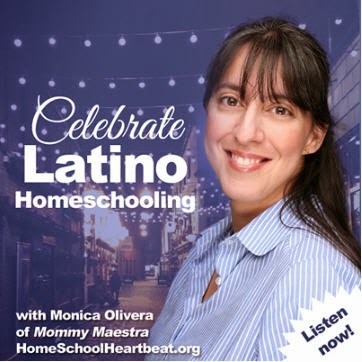 The "Parent Packet i purchased only covered the Sonidos Iniciales, so I didn't have material to continue on with the Sílabas section. However recently I simply started working from my memory on how the next component of Sílabas might have been, doing as a group all the consonants combined with "o". Again I have been amazed at how easily he "gets it" and is suddenly trying to read everything!! And i don't think it is my son's intellect but rather the logical way the information is presented. The fact that in the beginning the letter names is not taught at all, but rather the letter sound, seemed strange, but it makes complete sense! Knowing the letter name does not enable you to read, but knowing its sound does!! My son is now in a MOntessori class and their method is similar also. They don't teach letter names but rather letter sounds first. And the Montessori Methods have been the same for more than 100 years! Bottom Line: I HIGHLY, HIGHLY RECOMMEND the Estrellita Method!! Hello, My name is Maria Teniente. I am the Estrellita Senior Consultant and am available to guide any interested parents with all/any clarifications, suggestions, methodologies, extensions or discussions about the Estrellita program. 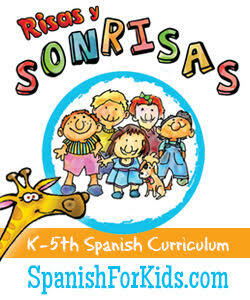 Let me assure you that it is Parent-as-Teacher friendly and is perfect for any “beginning Spanish Reader” of any age. Please e-mail me at mteniente@estrellita.com to make a contact or with questions. I commend you on your dedication to your child's education....adelante! Do you know if there is an introductory letter for parents that explains the Estrellita curriculum? Sorry, Victoria. I don't know. Have you tried emailing Maria Teniente, who left a comment above?